Tejinder Machine tools (TMT) was established in 1982 by Mr. J.S Virdi. Tejinder Machine Tools are largest manufacturer and exporter for bright bar Industries according to International Standard. Tejinder Machine tools mainly offers high quality products: Combined Drawing Machine, Section Straightening Machine, Centreless Bar Peeling Machine, Draw Bench Machine, Round Bar Straightening Machine, Centreless Bar Grinding and Bar Pointing Machine. We have experienced experts and technicians and are provided with advanced equipment. TMT believes in technology for tomorrow. We have been strictly carrying out a perfect quality control system from material selecting, producing, inspection to after-sales service. Each lot even each roll of products is under our carefully control and inspection according to relative customer's detailed requirements. We have excellent equipments, perfect craftsmanship, scientific inspection skill. Every product is strictly inspected according to its international standard. We sincerely hope to establish good and long business relationship with all friends. 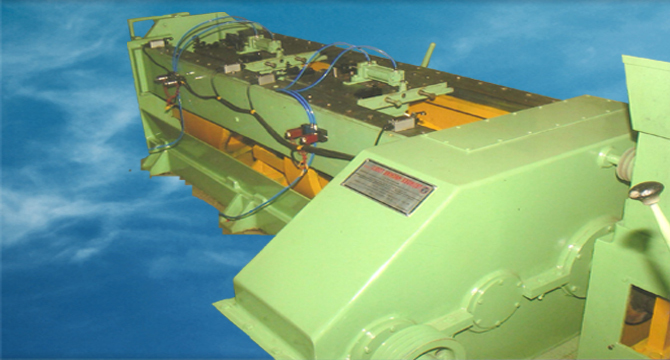 We at Tejinder Machine tools the latest quality systems and tools to ensure international quality production. We have established several measures to constantly match international quality standards. By using modern equipment and latest technology, we supply the products at an attractive price with unmatched quality. We value customer satisfaction and in return, earn overwhelming accolades. This could be possible only by our stringent quality control system, faster and smoother execution of orders along with our exclusive products range. Our goal is to supply the products to our customers in a flawless condition to gain their trust. • Improving quality standards continuously. 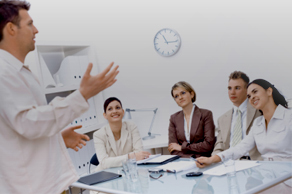 • Developing innovative processes-products & services to match changing trends and customer needs. • Upgrading technical knowledge and skill-sets to deliver Best Quality and offer competitive economics.